After providing for the location, accessibility, and ownership of a digital asset, one must then determine the individual’s estate plan wishes and legacy goals. 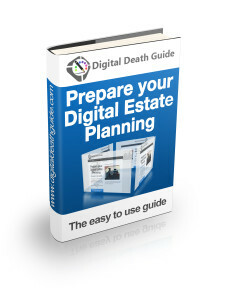 People generally do not have specific digital estate plans in place, often attributable to the fact they are unaware of the importance of developing a specialized digital estate plan.39 Many people mistakenly believe that the only benefit of estate planning is the disbursement of assets upon death according to one’s wishes. However, security issues, protecting a legacy (including a personal, family, or commercial image), and fulfillment of an overall estate plan are equally important. Uncertainty as to the dissemination and management of assets often arises in the absence of an estate plan, potentially creating significant strife for family members. It is therefore imperative for estate planning attorneys to consider digital assets in addition to physical or traditional assets to ensure both the fulfillment of their client’s wishes and the safe and efficient transfer of digital assets to the next generation. 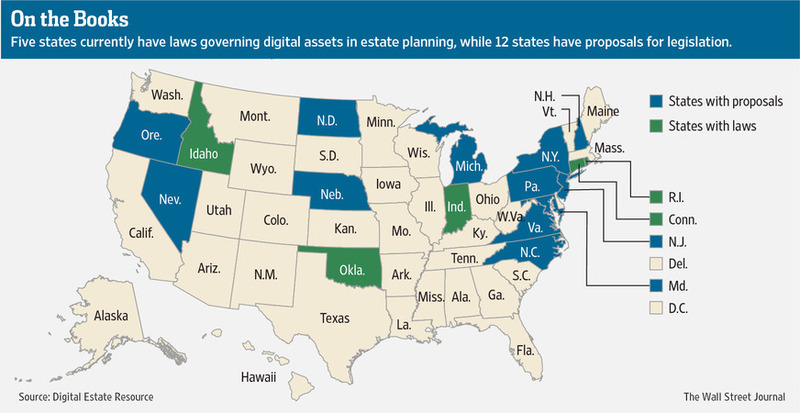 Countless people are dying without proper digital estate plans in place, leaving billions of dollars of assets unaccounted for in the digital world. 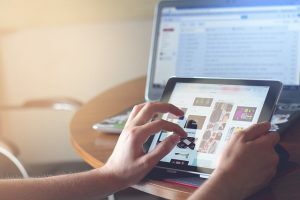 This is occurring in part because individuals are often unaware that traditional estate planning tools and techniques, such as wills, are ill-equipped to handle the unique challenges of digital estate planning. 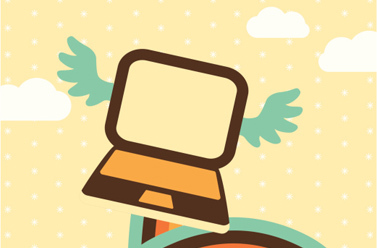 As a result, the majority of Americans are vastly unprepared for their digital afterlife, unintentionally foregoing digital estate planning altogether and leaving their assets trapped in a digital purgatory. With the ongoing growth in our reliance on technology, interaction via social media, digitization of individual’s property, and further advancement of new Internet technologies, the amount and value of our digital assets are growing exponentially. 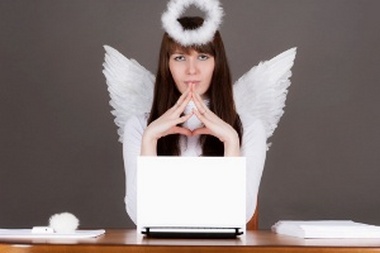 In response to this immediate need for digital estate planning and management of digital assets, some businesses began to offer their users the ability to plan for the disposition of their digital assets upon their death. 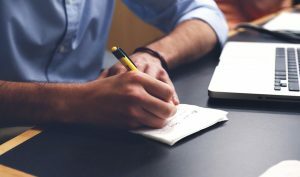 However, due to the novelty of this area of law, the business solutions currently afforded often leave more questions than answers about what happens to the individual’s digital assets, raise concerns about privacy and security, and augment disputes over their overall effectiveness in the estate plan. These pages examines the importance and increasing prevalence of digital assets, discusses the challenges facing traditional estate planning in the growing world of digital assets, and suggests a workable strategy for the creation of a well-developed and manageable digital estate plan.